Don’t miss your chance to live in the middle of one of the city’s most vibrant neighborhoods while feeling like you are in the middle of the suburbs! This extra-wide (21+ ft! 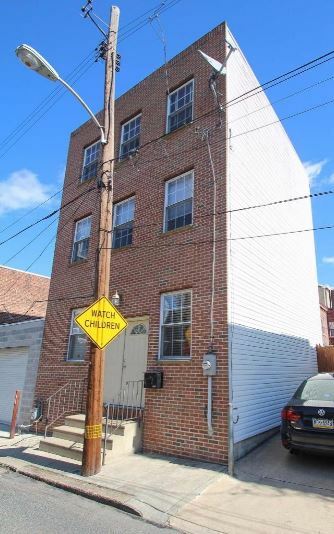 ), sun-kissed town home sits on a small, quiet street with little through traffic and is truly one of a kind! 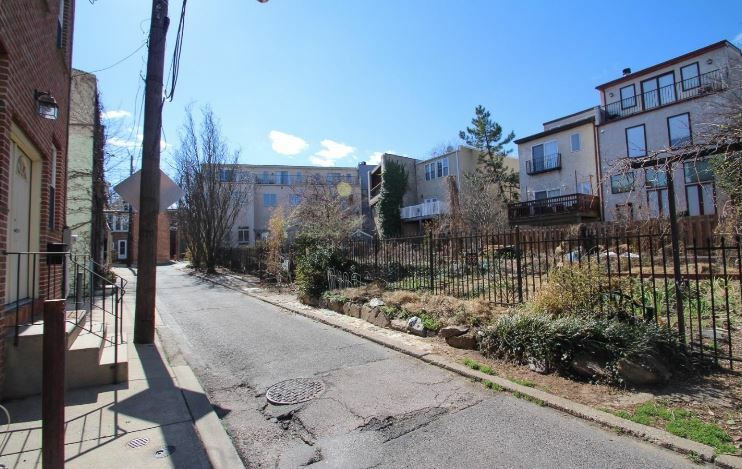 The beautiful Northern Liberties community garden is directly across the street which is not only gorgeous to look at, but also allows for much more natural light to enter the property and keeps the block very quiet. Enter through grand double doors to the open layout of the first floor which allows room for separate dining and living areas! 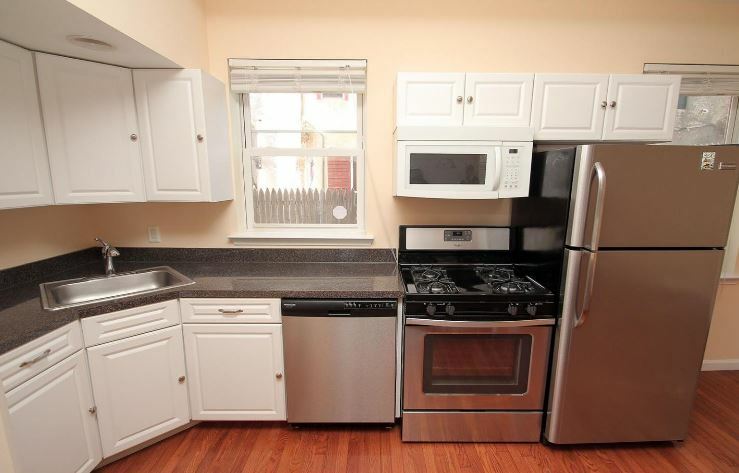 Updated kitchen with stainless steel appliances! 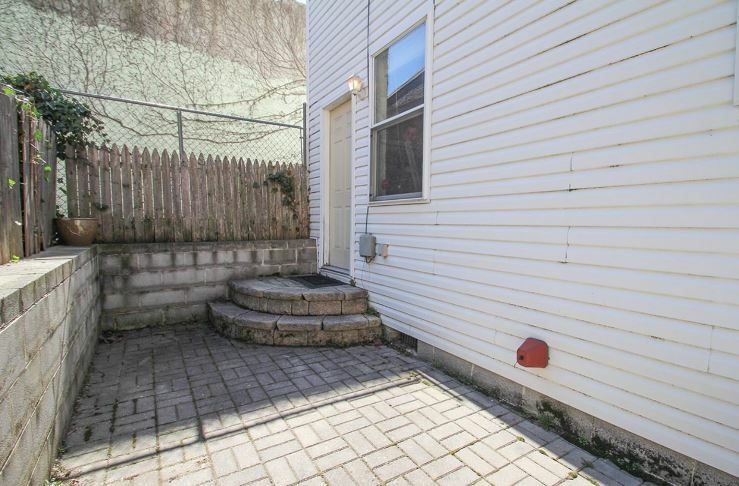 Back patio perfect for grilling and entertaining! 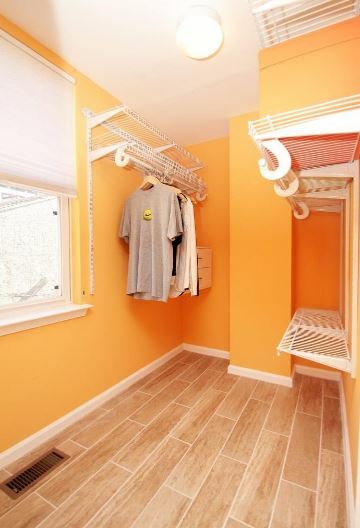 Washer and dryer closet located on first floor as well. 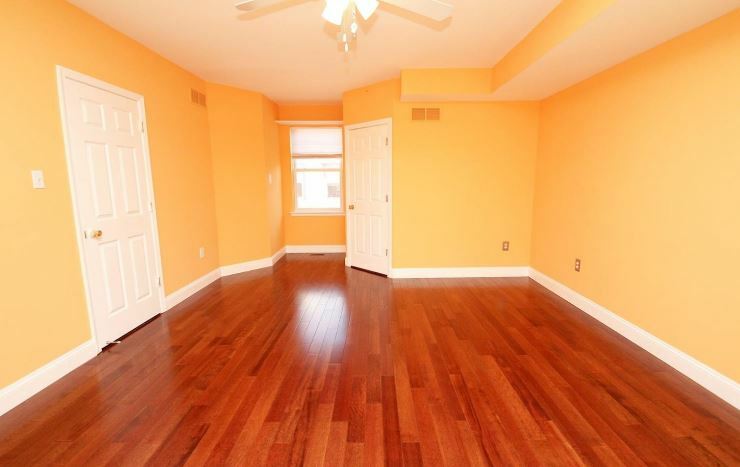 Wait until you see the sizes of the two bedrooms, each on separate floors! 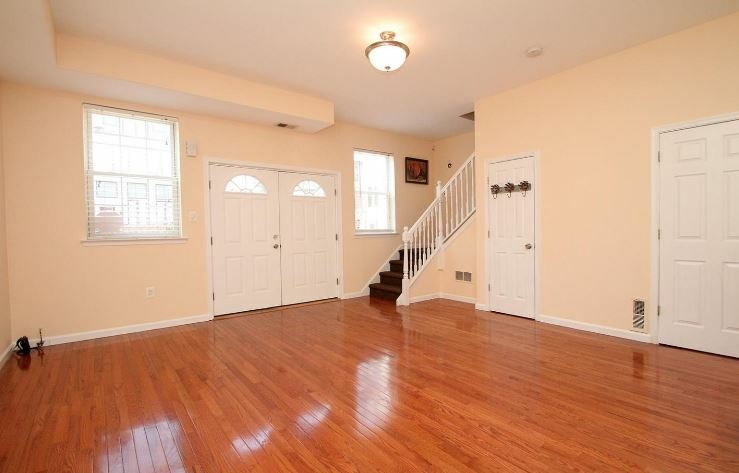 Second floor has a very spacious bedroom with large walk-in closet and hall bathroom. 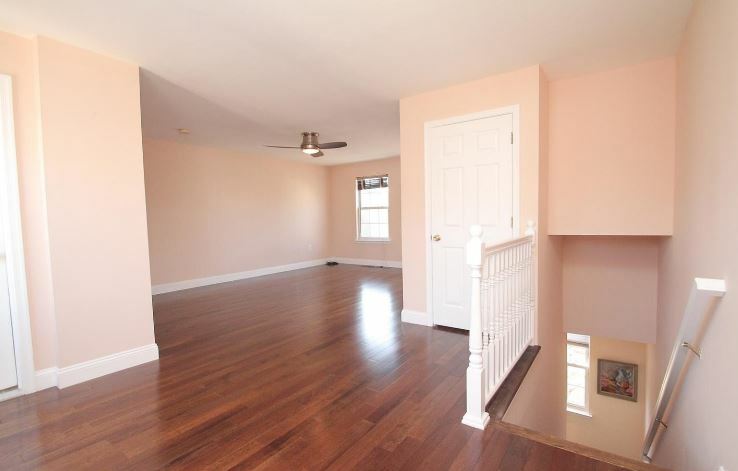 Third floor is the master suite, again with a large bedroom and walk-in closet! Both walk-ins have windows! Full bath with soaking tub in master as well! Updates in the past three years include: both bathrooms completely renovated including a custom Maribelle soaking tub and imported Italian ceramic tiles, real 5/8″ thick Toffee Alder hardwood floors on 2nd and 3rd floors,tile in walk-in closet in 2nd floor bedroom, and replaced entire roof. 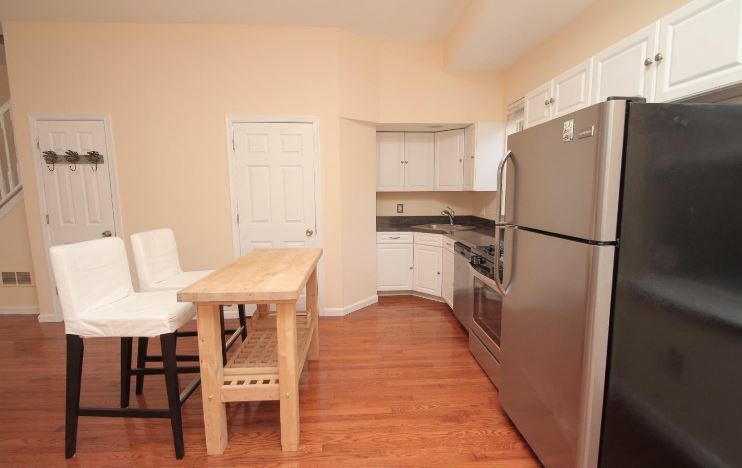 This location is within minutes of everything Northern Liberties has to offer including the Piazza, Cafe La Maude, Standard Tap, North Bowl and more! Sale will include ONE YEAR OF PREPAID PARKING for one car in lot on same block! Schedule your showing today before it is too late!